A few days ago, it was reported that Frank Gashumba is planning to join the race for Kampala City mayor and while we were still digesting that, we have received reliable information that the outspoken Stella Nyanzi also intends to contest for the Kampala Woman MP seat. Oh well! 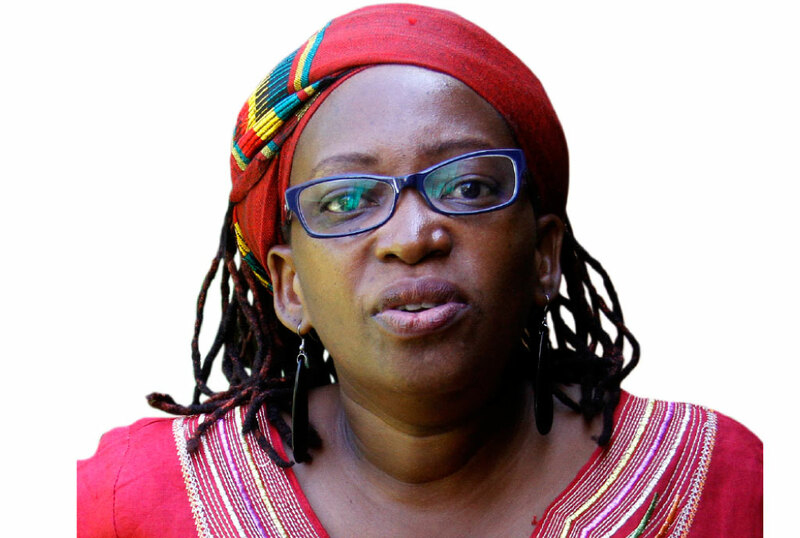 According to our sources in FDC, Nyanzi’s big following, vocal ability and attitude is what the party is looking for and if the rumour is true, we shall see the wordsmith lock horns with current Kampala Woman MP Nabilah Naggayi, who also happens to have her own following.